Target a primary area or issue of concern by layering modalities. 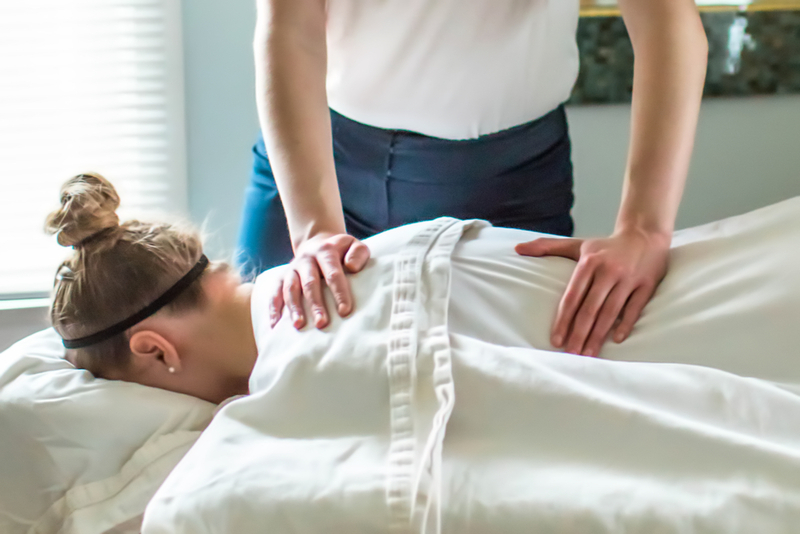 Most begin with energy work on the target area like a gemstone therapy treatment and acupressure then moving on to gentle massage techniques (Myofascial Release and Swedish Massage) ending deeper massage work that can include firmer pressure and stretching. These sessions can be shorter (30 min or 45 min) and usually scheduled more frequently to maximize effectiveness. A blend of gemstone energy medicine, acupressure and massage are focused specifically on the head, neck and shoulders to relieve migraines, headaches or sinus congestion. A blend of gemstone energy medicine, acupressure and massage are focused on relieving pain and discomfort anywhere in the upper, middle or lower back. Massage, reflexology and acupressure on the feet can provide a profound sense of relaxation, nurturing and balance throughout the entire body. This type of session is also ideal for clients who would like to receive the benefits of massage but feel most comfortable remaining clothed. Erin was great. She really helped me understand what I was seeing and feeling during the session. She is a true professional in healing gemstones and would recommend her to anyone without hesitation. When I first went to Erin I was interested in how she was different than other massage therapists I had been to previously. It's been about two years since that first appointment and it is my absolute pleasure to say that Erin is amazing! 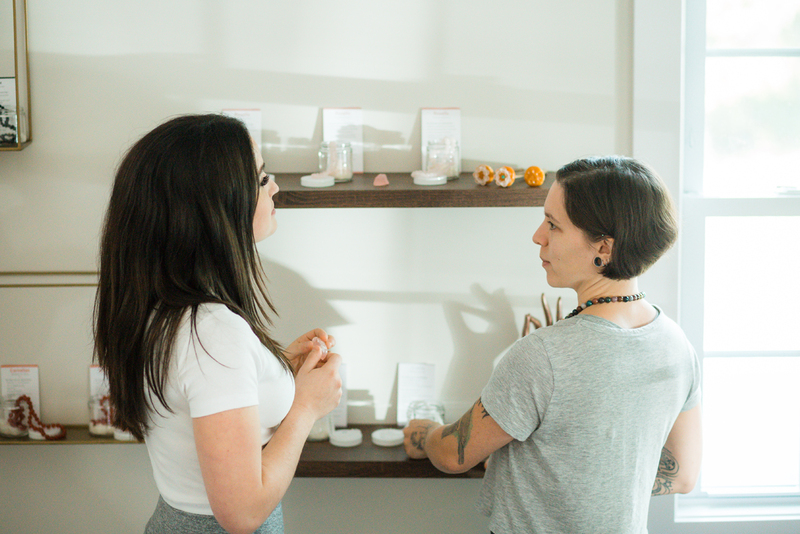 She offers a holistic approach to my over well-being that has become an integral part of my stress and health management. The energy work that Erin does eases my chronic body pain, reduces my migraines and helps manage my daily stress. I can't imagine my life without Erin's support. She is an extremely gifted therapist and intuitive individual with a high degree of professionalism. Any person that seeks Erin's talents will forever improve their quality of life! Regular sessions with Erin have allowed me to reduce the amount of pain medication I take. Besides the fact that Erin is an excellent massage therapist – both in terms of deep tissue massage and relaxing massage – routine sessions with her have sped up healing and alleviated some chronic pain. I feel better, plain and simple and leave feeling totally relaxed! Today I woke up without a headache, back and shoulder pain for the FIRST time in months! I would like to thank Erin of Turn A New Leaf for making that possible. I went yesterday for a Migraine/Headache Relief session and today I feel great! 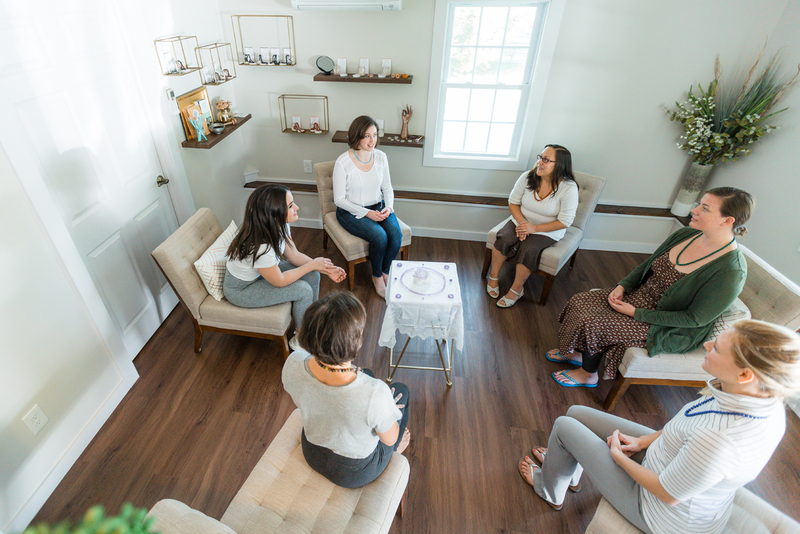 If you are in Saratoga/Capital Region and are looking for a holistic approach to dealing with physical/emotional stress and pain, I HIGHLY recommend Erin. I am writing to recommend Erin Sikopoulos as a massage therapist. She offers a level of expertise and professionalism without comparison. I first became Erin's client after experiencing tension due to work stress. Her willingness to listen to my specific complaints, her massage technique, and her personal mannerisms all left me very impressed. 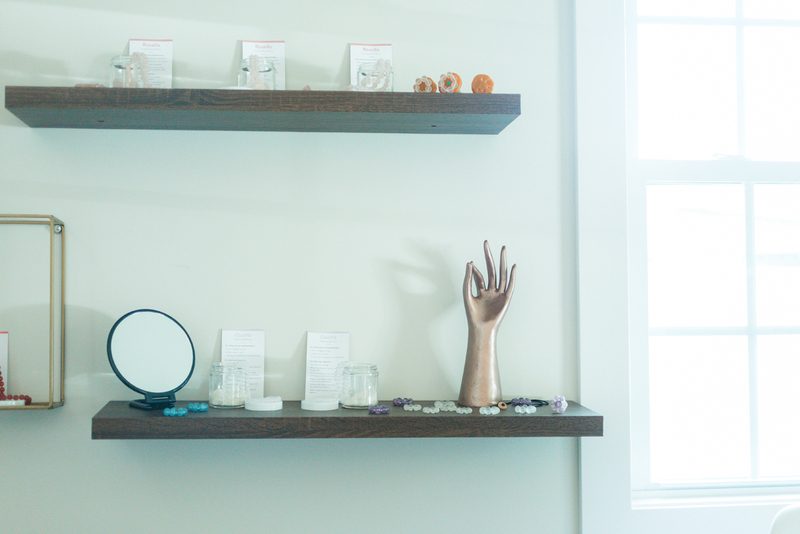 Specifically, I have never found another Massage Therapist who could offer me such good insight as well as options to bring about real healing with her Gemstone Therapy. I am certain that you will find Erin's services well worth the price. Your personal health and well-being will certainly be improved. Turn a new leaf is Saratoga’s Best Kept Secret. What value do you find in receiving sessions at Turn A New Leaf? Regular sessions with Erin have allowed me to reduce the amount of pain medication I take. Why do you continue to receive routine sessions at Turn A New Leaf? Besides the fact that Erin is an excellent massage therapist – both in terms of deep tissue massage and relaxing massage – routine sessions with her have sped up healing and alleviated some chronic pain. What do you like best about visiting Turn A New Leaf? Leaving feeling totally relaxed! What has been the impact on your health and wellbeing by receiving sessions at Turn A New Leaf? I feel better, plain and simple. There is a place I believe when we need to listen to our bodies and not ignore the cries. 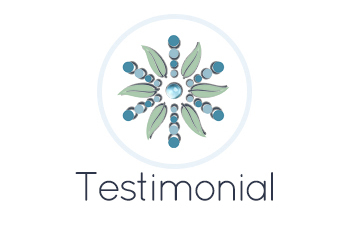 For me, if it was a massage, Gemstone Therapy or Shiatsu with Erin, I felt a calmness and a sense of energy during and after each session, which in turn had a great impact on my health and well being. What I enjoyed most with my time with Erin was her personal and professional demeanor as she worked through my sessions, and her caring outlook. I was amazed at the results after just one session! I had been suffering with lower back tension for months. Erin was so compassionate, and created a soothing healing experience that was wonderful. My lower back pain went away immediately, and has not returned since. I would HIGHLY recommend Turn a New Leaf Massage Gemstone Therapy session to anyone, just try it! Our world today is a busy stressful place. Daily we juggle our livelihood, relationships and responsibilities. Without balance and awareness of ourselves we can easily get out of touch with our body and emotions, leading to the manifestation of many forms of distress. Anxiety, depression, headaches, insomnia, high blood pressure, IBS and pain; to name a few.Let’s aim to get back in touch with YOU–turn a new leaf and feel whole again with massage and energy work as part of your self-care plan to meet the stresses of daily living with greater ease and peace.